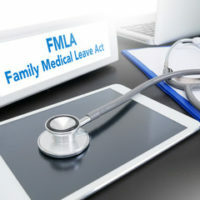 Employers are by now very familiar with the federal Family and Medical Leave Act (FMLA) and its requirement of generally twelve weeks of unpaid leave for various personal and family health and other reasons. Employers also well know that FMLA absences cannot be counted against an employee under the employer’s attendance policy. A somewhat murkier is what happens with employees’ attendance and disciplinary records while out on FMLA leave? DOL opinions are not “law” but guide the DOL’s internal actions and are persuasive authority to courts. The August 28, 2018 opinion letter addressed whether an employer’s no-fault attendance policy which froze, throughout the duration of an employee’s FMLA leave, the number of attendance points that the employee accrued prior to taking FMLA leave, with the drop-off time clock starting up when the employee returned from leave. The DOL said this did not violate the FMLA so long as the employer’s practice applied equally to employees on all types of unpaid leave. The DOL’s opinion letter relied on two principles. First, the FMLA does not entitle an employee to superior benefits simply because he or she took FMLA leave, which would be the case if an employee’s drop-off period ran during FMLA leave, since the employee would be required to actively work for a shorter period than other employees to have attendance points drop off. Second, removal of absenteeism points is a reward for working to which an employee would not be entitled if absent from work for non-FMLA reasons (the same principle applies to accumulation of seniority and perfect attendance bonuses). 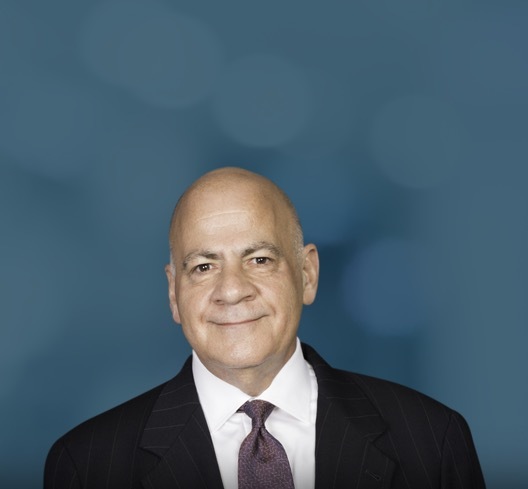 By logical extension, there should be no FMLA violation for an employer to freeze during FMLA leave the time for discipline to drop off an employee’s record. If you’re an employer in Tennessee or elsewhere facing a complicated issue related to employee FMLA and other leaves, obtain professional and thorough legal assistance by contacting the Law Offices of Cary Schwimmer at 901-753-5537 or visiting our website at schwimmerfirm.com. Our office address is 1661 International Place Drive, Suite 400, Memphis, TN 38120.